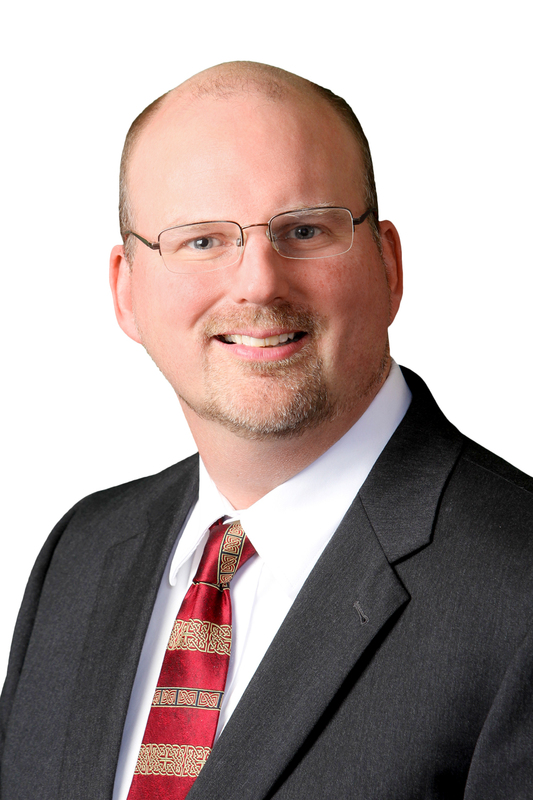 Paul M. Collins specializes in energy and environmental law. Paul uses his knowledge and experience to help manufacturers, energy companies and other organizations operating in heavily regulated areas identify compliance solutions and risk management and investment recovery strategies that are tailored to fit each client’s unique needs and circumstances. Paul routinely represents electric and natural gas utilities before the Michigan Public Service Commission. He has also addressed air, water and waste issues under the Clean Air Act, the Clean Water Act, the Comprehensive Environmental Response Claim Liability Act, the Resource Conservation and Recovery Act, and their state/local counterparts. Paul has represented electric utilities in proceedings before courts and administrative agencies involving emission trading credits and greenhouse gases. He routinely represents natural gas and electric utility clients, as well as gas and electric transmission companies in a variety of proceedings before the Michigan Public Service Commission. Paul’s institutional knowledge of state and federal environmental programs and experience with utility rate regulations allows him to provide unique insight into the cost recovery implications of environmental law and vice versa. Paul is a licensed professional engineer with extensive experience with the federal Clean Air Act and related regulations. During his previous experience with the Michigan Department of Environmental Quality, Paul served the primary author of many of the state's construction and operating permit regulations. 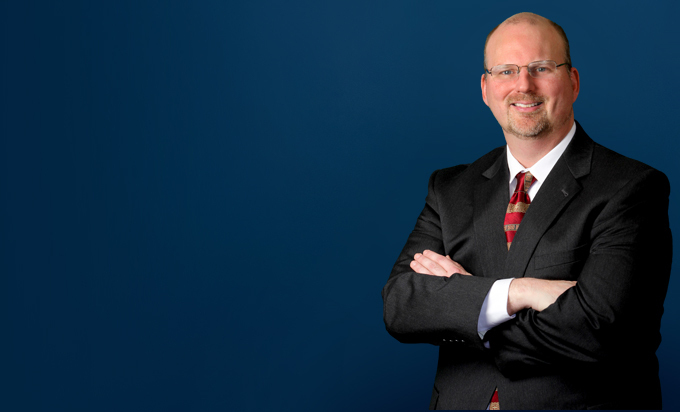 Paul has represented numerous utilities before the Michigan Public Service Commission in many different contested case proceedings addressing natural gas and electric ratemaking; construction of natural gas and oil/petroleum pipelines; electric transmission line certification; and securitization. Provided advice and counsel on environmental due diligence and transactions involving the purchase and sale of contaminated properties and brownfield sites. Served as co-environmental counsel for the purchaser of the RACER Willow Run “Arsenal of Democracy” site located in Ypsilanti Township, providing environmental expertise in the review and drafting environmental covenants and easements, obtaining a federal prospective purchaser agreement, and assessing buyer’s environmental liability, due diligence and due care obligations. Represented mining company in purchase of state-owned property, including acquisition of all surface and mineral rights. Defended a municipal electric provider concerning a Clean Air Act citizen suit alleging violations of federal New Source Review, NSPS and Title V operating permit requirements. Represented an electric producer in a permit challenge before the Ohio Environmental Review Appeals Commission. Successfully defended an electric utility before the state trial and appellate courts in proceedings concerning judicial review of a PSD construction permit for an 800 MW coal-fired power plant. Represented an electric utility in obtaining a favorable CAIR emission allowance allocation from the MDEQ and successfully defended against a judicial challenge to the allocation. Represented an electric utility in a Michigan judicial proceeding in which a third party sought to compel the MDEQ to regulate greenhouse gases and obtained a successful judgment refusing to compel such regulation. Defended numerous manufacturers in U.S. EPA enforcement actions, involving alleged Clean Air Act violations and regulated regulations, including New Source Review, Title V Operating Permits, New Source Performance Standards, and National Emission Standard for Hazardous Air Pollutants (“NESHAP”). Routinely defend manufacturers, utilities and municipalities in state and federal environmental agency enforcement cases, including allegations of violations of Clean Air, Clean Water Act, landfill/solid waste regulations, oil and gas production regulations; and nuisance odor allegations. Legal counsel in successfully obtaining and defending a Prevention of Significant Deterioration construction permit for an 800 MW coal-fired power plant. Legal counsel in successfully obtaining two Prevention of Significant Deterioration construction permits facilitating the expansion of a steel mill and allowing significant increases in PM10, PM2.5, SO2, VOC, NOx and CO. Obtained successful stationary source determinations form MDEQ concerning an automobile parts manufacturing site and a midstream gas/oil services provider’s facility. Created a strategy for a natural gas pipeline company to avoid Clean Air Act operating permit applicability while negotiating a favorable settlement with the state air pollution control agency. Helped a steel manufacturer assess the requirements of new federal standards for hazardous air pollutants and use the state’s air permit program to achieve a variance. Helped an electric utility obtain a New Source Review construction permit for a $2 billion coal-fired power plan and defended the permit against citizen suits.